Our studio is located in the heart of old town Fishers behind Handel's Ice cream. I chose this location to build our 2000 square foot studio because it is surrounded by texture and charm for shooting! Our camera room is shiplapped, but we also have vintage doors, many backdrops and simple furniture that is clean and neutral to go with any decor. Every year we renovate for a fresh new look for our returning clients so there is always something different and unique for your portrait experience. poses so your family looks amazing and natural. A typical session yields between 40-60 images and you can expect to have an online preview of images within 2 weeks of your session. Many clients enjoy visiting us for help ordering wall portraits or other products. We send questionnaires to our clients prior to a session and we are always available for a consultation before. This way we are sure to customize your portrait session to suit your needs. I enjoy the creative process of photography and welcome smash cakes, pets, pendants, balloons--basically anything that personalizes your session. We look forward to meeting you! Our Crib club membership includes newborn, 6 month and 1st year session. Digital media, prints, albums, birth announcements are all popular items. Separate sessions are available for each milestone. Crib club members receive 15% off all prints. We offer family portrait sessions both in the studio an on location. Session fee is for up to five individuals, but I can definitely fit more in a session. For large family sessions and generation shoots we can give you a custom quote. On location fee is typically $50. It's almost time for them to leave the nest! What an exciting time for your young adult. We love the creative input seniors often have for their sessions. It's such an honor to document this special time in life. 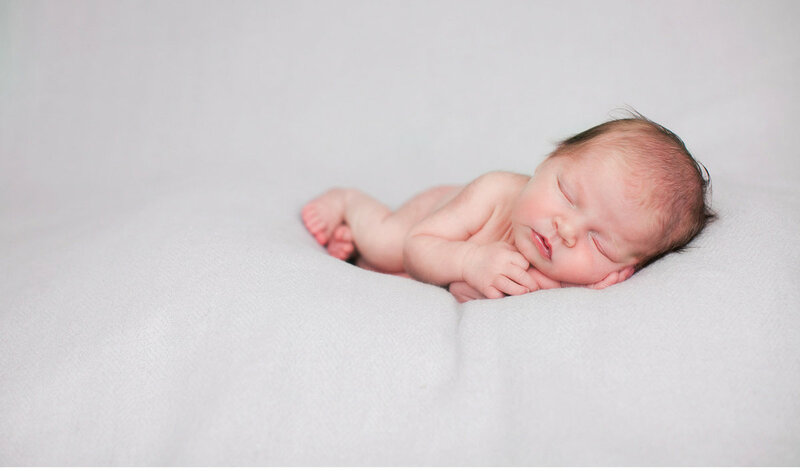 Crazy I am now photographing seniors who's newborn sessions I captured!